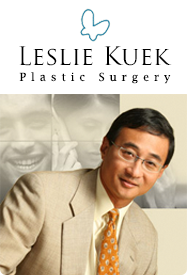 Dr. Leslie Kuek is a pioneer in Plastic Surgery. He was instrumental in starting the Breast Reconstruction & Facial Paralysis Reconstruction in the Department of Plastic Surgery, Singapore General Hospital where he continues to hold the position of Visiting Consultant. As a senior member of the Plastic surgery community, Dr. Leslie Kuek is much sought after by TV and Radio Media, as well as local and foreign magazines, newspapers for his views and ideas pertaining to issues in Plastic & Cosmetic surgery. 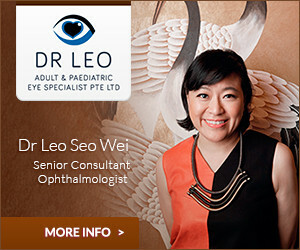 He has and is still giving numerous lectures and public talks on Plastic Surgery both in Singapore and overseas.